Welcome to Brooklyn Bar & Bistro. 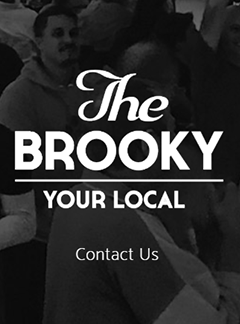 Locally owned and operated since 2011 The Brooky has been the heartbeat of Brooklyn, offering a laid back family friendly atmosphere where you’ll find something for everyone. Come and join us at Brooklyn Bar & Bistro! 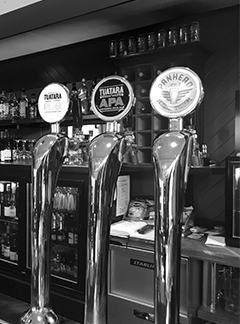 Situated in the heart of Brooklyn, offering an extensive selection of pub fare including our famous Bogarts Pizzas along with a great selection of craft beer and nz wines. 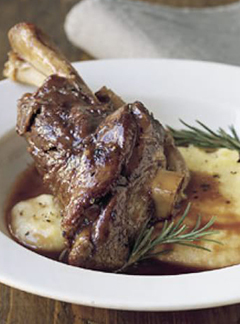 Open 7 days with something different on every night of the week. 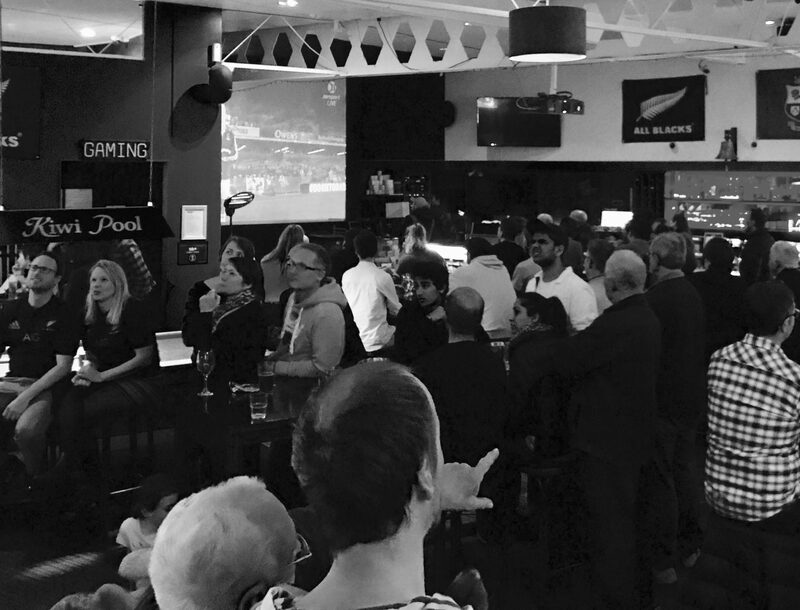 For bookings and information about our exclusive venue hire drop us a line or click the here. Sample our forever changing selection of fine local craft beer.